Can you help me expand this trill in Mozart's Sonata 16 (k545)? I wonder if I am reading it wrong, or if i need much more practice on this segment. It simply doesn't sound right when I play it. Can you help me expand this trill into actual notes on the sheet please? These are how to play it and variations. Note- the speed of the trill can be altered to suit the piece. This documents that Mozart's trills started on the upper note, either directly or suspended. Also, the jump from G to E in Luke's answer is certainly wrong. I would suggest continuing to hold the G for one 16th, then FEF as equal 16ths. You can listen to the previews for free on iTunes or any online music store. trill is a rapid oscillation between the written note and the note above. 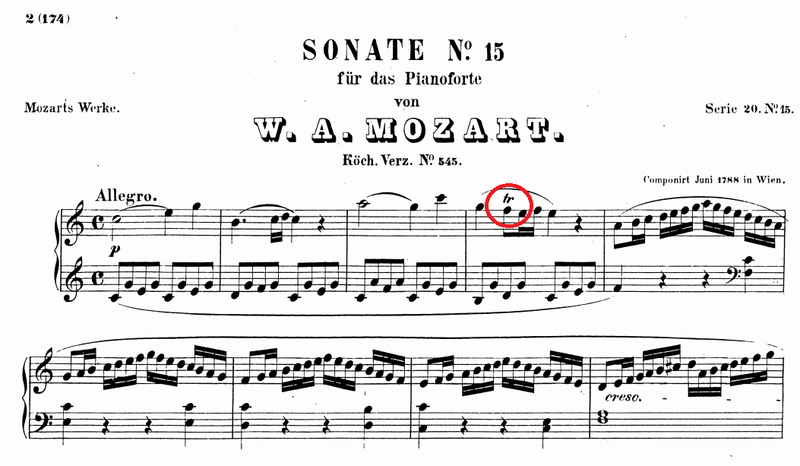 In the Mozart case, the F is expanded into FG, or FGFG if you like. Not the answer you're looking for? 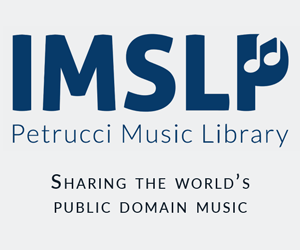 Browse other questions tagged sheet-music classical-music ornaments classical-period or ask your own question.